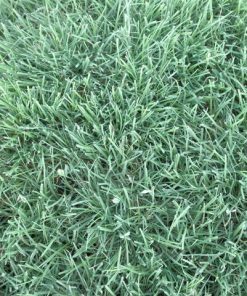 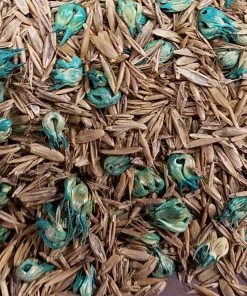 Developed specifically for turf quality, Bowie possesses medium green color, fine leaf texture, good turf density, and low growth habit. 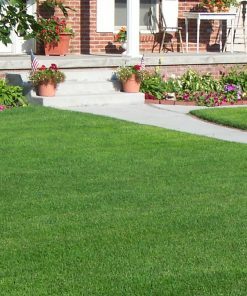 Bowie has improved lateral growth for quicker establishment, low water usage and good winterhardiness. 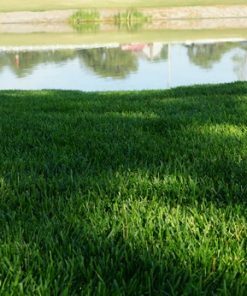 These traits significantly reduce labor, irrigation, mowing and fertilization costs. 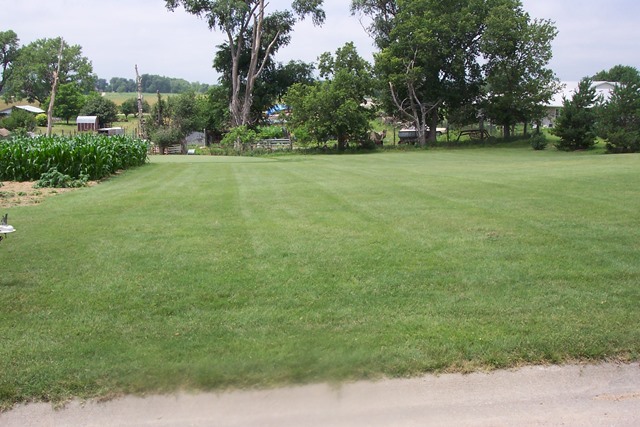 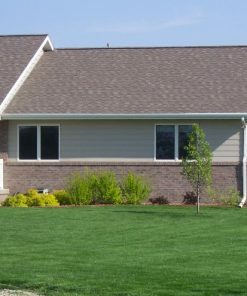 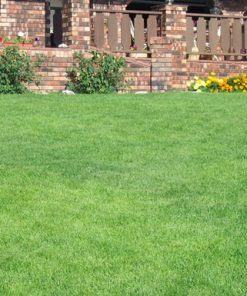 Bowie buffalograss meets all of today’s standards for a low maintenance turfgrass.